Up with the very sleepy lark this morning, places to go and people to see. 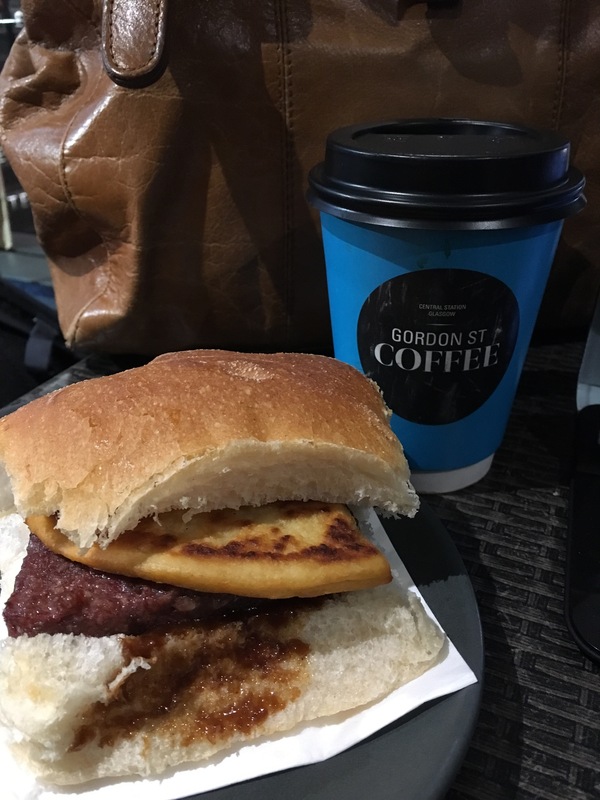 I did treat myself to breakfast at my favourite coffee shop, Gordon Street Coffee. Their Glasgow Roast is just the fuel to get you going. I love sitting in here, especially this morning as the coffee bean roaster was on. 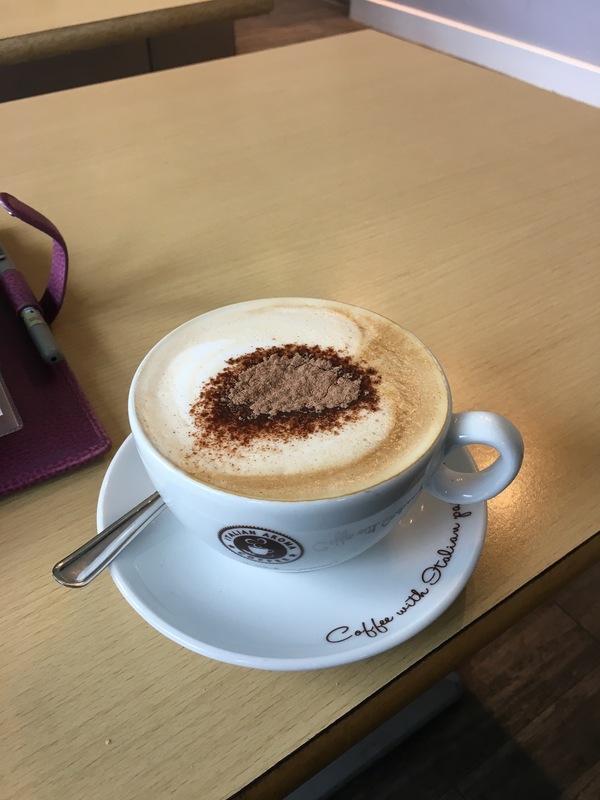 Job done in the City Centre then in for my next coffee at Western Health and Racquets Club’s Members Bar. With all this caffeine time to channel into a workout and boy did I push myself.